This summer school gave advanced undergraduates and beginning graduate students the opportunity to study with the University of Washington's integrated Inverse Problems/PDE group. Students attended lectures in the morning, recitation sections in the afternoon, groups with mentors in the afternoon, and introductory tutorials on MATLAB, Fourier Analysis, and Distribution Theory. The RTG grant paid for travel and lodging for US National students, together with a stipend to cover local expenses. Students were housed in campus dormitories for the 3 week period. Access to computer facilities and the student computer lab were also provided. The main activity of the summer school consisted of two concurrent mini-courses, with a total of 10 hours of lecture each week. A course on the Radon and X-Ray Transforms was taught by Gunther Uhlmann and Peter Kuchment; this course met daily, with one hour of lecture each morning and two lectures on Wednesday. A course on Orthogonal Bases and Multiscale Analysis was taught by Hart Smith , and met for one hour each day except Wednesday. The following is an outline of the topics covered in the primary lectures, ordered by week. RT indicates the course of Uhlmann and Kuchment, and OB the course of Smith. Accompanying the morning lectures, recitation sessions were held in the afternoon by RTG supported graduate students. Mark Hubenthal held a series of introductory tutorials on the MATLAB computer package. James Vargo and Gregory Drugan gave a series of lectures to introduce students to the Fourier analysis and distribution theory underlying the lectures of Uhlmann and Kuchment. Additionally, two afternoon workshop series provided students with experience in implementation of the lecture material in MATLAB. Hart Smith held a series of problem sessions covering the discrete Fourier transform, the JPEG algorithm, and the use of wavelets for image and signal analysis. Guest lecturer Leonid Kunyansky, from the University of Arizona, Tucson, gave a two-week series of hands-on workshops that guided students through the implementation of the discrete Radon transform in MATLAB. 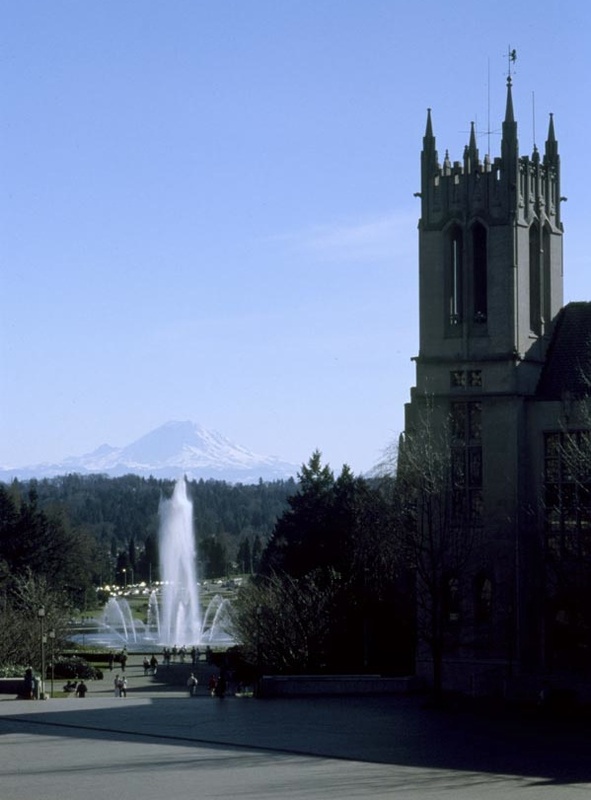 Students had access to a computer lab with MATLAB equipped workstations throughout the summer school, as well as remote access to MATLAB on University of Washington servers through their laptops. Introduction to the Mathematics of Medical Imaging by C. Epstein. Discrete Fourier Analysis and Wavelets , by S.A. Broughton and K. Bryan.